One of the most infamous pieces of investigative journalism was the Eliza Armstrong case. In 1885, the Pall Mall Gazette, a newspaper in the UK, published a scandalous story entitled The Maiden Tribute of Modern Babylon. The story was about the purchase of a 13-year-old girl called Eliza Armstrong for the sum of £5. According to the story, the reporters learnt that girls as young as thirteen could be purchased on the streets of London and shipped to the continental shores of Europe for prostitution. The problem was that in order to cover and report the story, Pall Mall Gazette editor WT Stead had to make that particular purchase. He was brought to trial and sentenced to three months imprisonment for the story. Investigative journalism is known to have its run-ins with the law. Often times to expose a flaw in a system, a journalist has to embed themselves in the system and thus expose themselves to criminal liability. Journalists rely on the State to decline to prosecute them for exposing these flaws. 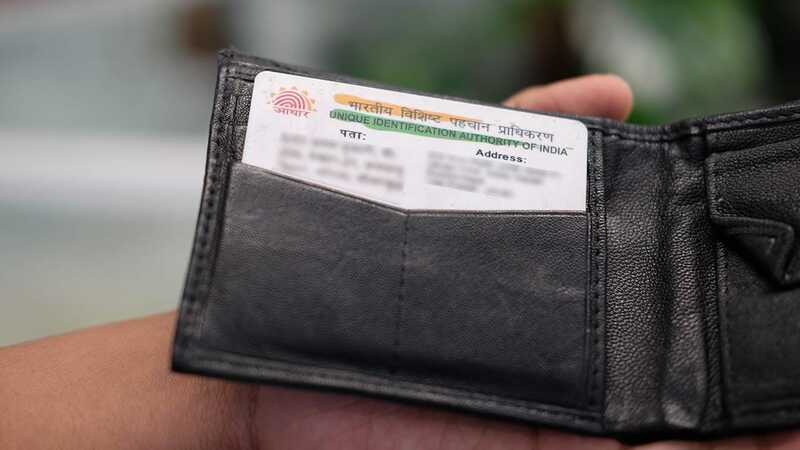 The Tribune may have placed their faith in the fact that they were acting in the public interest when they broke the story about the purported flaw in the Aadhaar programme. 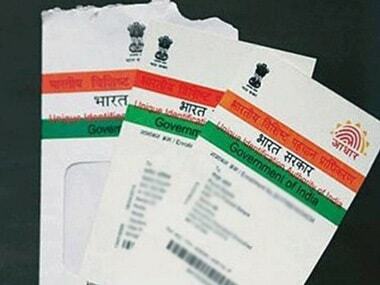 But the UIDAI response was to file a First Information Report (FIR) against The Tribune on the same day. This though, is understandable, given the peculiar facts of The Tribune's expose. 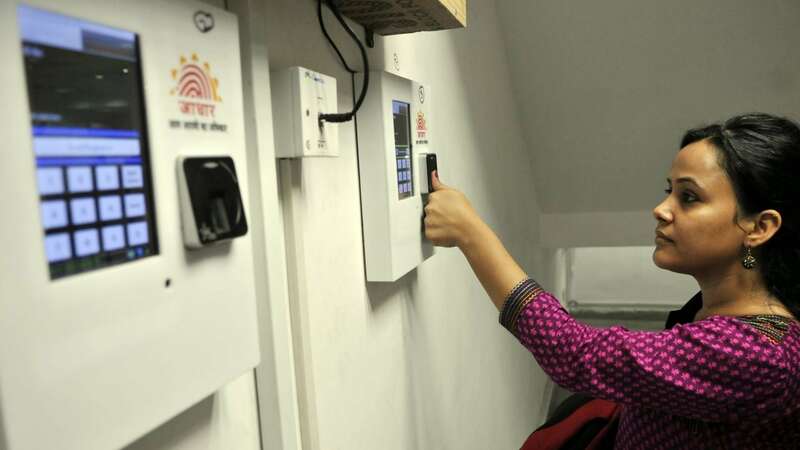 The Tribune did not hire an in-house hacker to expose the flaws in the UIDAI database. In fact, the breach was not something The Tribune discovered. 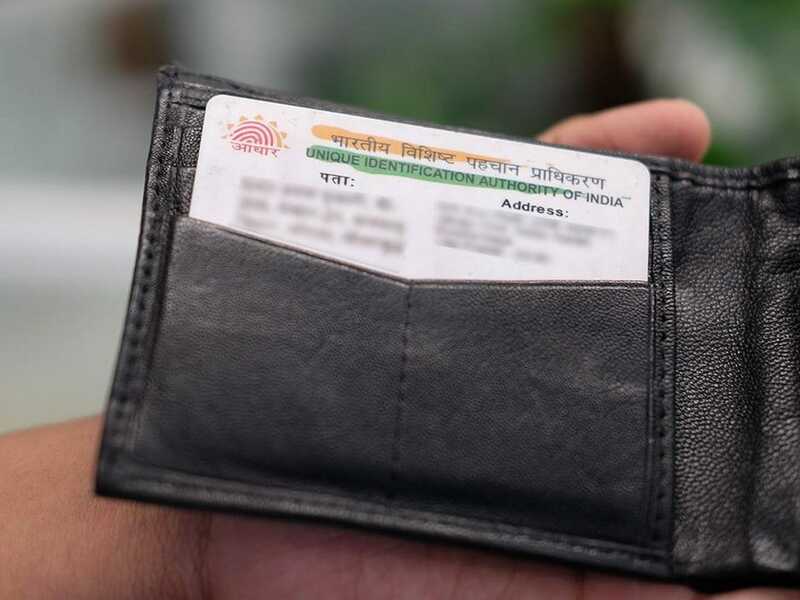 The Tribune reported that certain persons were selling unauthorised access to the UIDAI's Aadhaar database for a fee and explained how easy it would be to purchase such access. The FIR filed by the UIDAI is self-explanatory. It only names The Tribune as one of the many accused. The primary accused is not The Tribune, but journalist Rachna Khaira and Anil Kumar, Sunil Kumar and Raj, three people supposedly contacted for the story by Khaira. The Tribune editor was not named as an accused. Khaira was named because she was part of the transaction which led to the sale of the information. Her role, along with the others, will have to be investigated. But if she acted with only the intent of exposing a racket, no criminality should be attached to the act. Criminal law attaches criminal liability to all those who were involved in an unlawful act. Initially, everyone who was a participant to a crime is listed in an FIR. It does not necessarily mean that they are accused of committing a crime or each one of them will suffer prosecution for that crime. It merely means that each person's role in that particular criminal act warrants an investigation. The UIADI has a right to know about the extent of The Tribune's involvement with these persons selling Aadhaar data. How much data was accessed by The Tribune via these persons and, in particular, whose data was accessed by the newspaper? Did The Tribune check data of their own employees or enter random Aadhaar numbers? This needs to be investigated. Further, who are Anil Kumar, Sunil Kumar and Raj? How did the reporter learn about them? Does The Tribune have more information about their whereabouts? These people were clearly not sources. The Tribune burned them when they exposed their names and mobile numbers. Therefore, there is ample room to investigate a crime, since a crime has occurred. People accessed the Aadhaar database unlawfully. These persons need to be brought to book and the only way to move the criminal law machinery is through an FIR. The Tribune did not hack the Aadhaar database, but it was party to a transaction where the Aadhaar database was breached. If there was a breach, the UIDAI is correct in registering an FIR to investigate the breach. This is not an attack on the press for doing its job. The Tribune was correct to have reported the story. However, this is what would logically follow from any sting operation where the reporter commits a crime in order to bring out a story. The Tribune should, ideally, fully cooperate with the police and state their bonafides during the course of the investigation. The offences that have been made out in the FIR require a dishonest intention in order to be proved and further, for there to be conspiracy, there needs to be a common dishonest intention. In cases such as this, where people are exposed via entrapment, the person who is trapping them as well as the people being trapped are arraigned in the FIR. The extent of their involvement will only be determined after the investigation. If the prosecution of The Tribune and its reporter is not in the interests of justice, criminal law has the machinery (Section 482 of the Code of Criminal Procedure, 1973) which empowers the high court to quash such a prosecution. The Tribune in this case, was performing a sting operation. There was no dishonest intent. They should let the law take its own course. Calling this FIR an attack on the freedom of the press is overkill. The nation and the government have a right to know how the database was breached and only a proper investigation will reveal that.